The Google prepares the next OS update, Android 10 (Q) . The new version of Android is awaited by users and developers who speculate the news that should be released. Among them are the ” Dark Mode “, for greater comfort of vision in low light environments; system facial recognition , already used by rival Apple in Face ID ; simultaneous screens to optimize use of multiple apps at the same time; and emergency button for urgent cases. The launch of the software and features should be made official in the Google I / O 2019 event, which takes place May 7-9 in the United States. Those most eager to try out a first Android 10 (Q) test release , released in March just for developers and users of the Google Pixel phone . Among the new features already seen in the beta, there were additional privacy and security features, application startup speed, and personalization of interface items such as fonts, icons, and colors. To learn more about possible innovations from Google, TechGrits has put together a list of ten features expected for the new operating system. 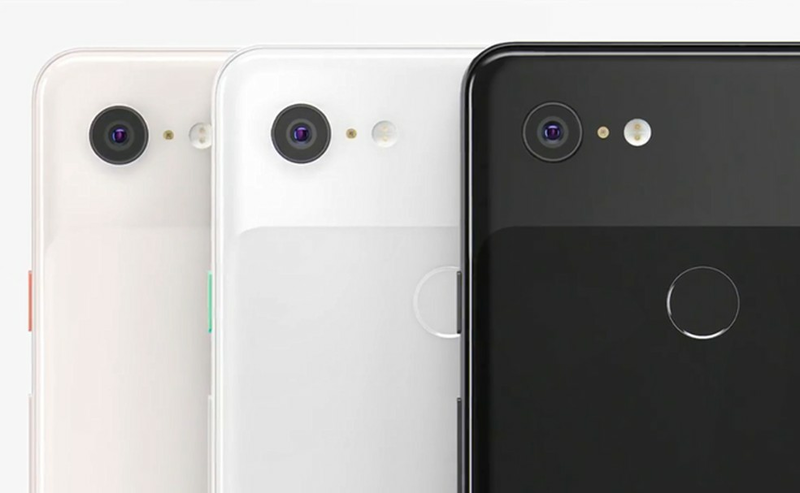 In order to keep up with the trend of the handset market, which bet on folding screens , Google has announced an improvement in support for the new technology in Android 10 (Q). With it, it is possible to use two applications simultaneously, in split screen. Changes to the next version of the system should fine-tune the function and its usability. Another novelty for running concurrent tasks is the ” Bubble ” function . 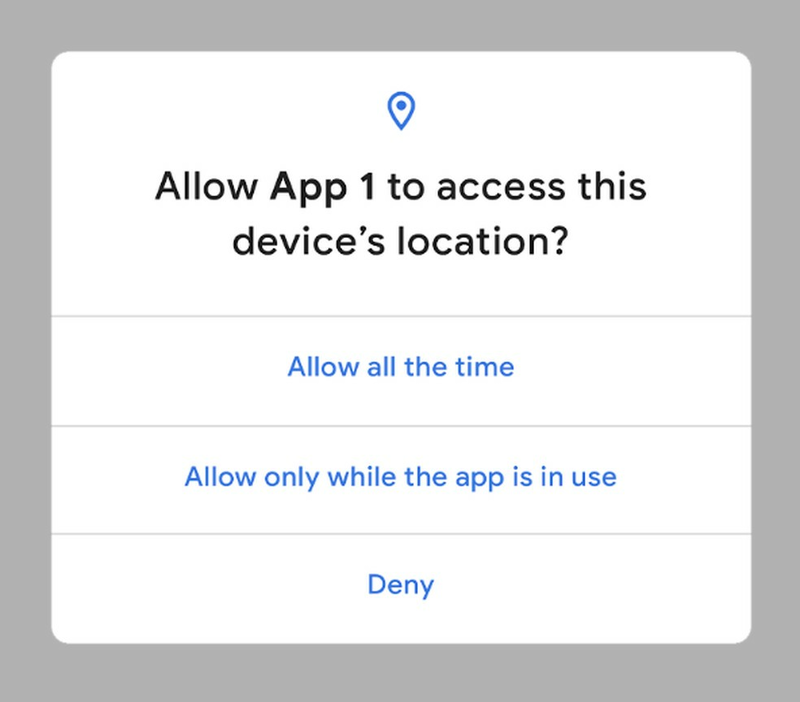 Available in the second trial version of Android 10 (Q), it allows the user to have easy access to an application with which to interact, without leaving aside the action in progress in the other. 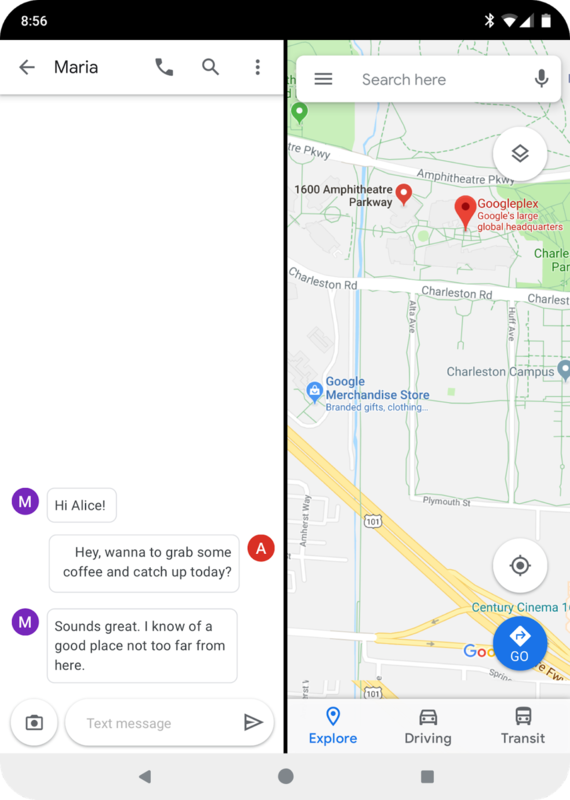 A good use of the feature is for the visualization of messages – as already happens with the Messenger application-, and that must be built into the new version of the system for any other software. User privacy is one of the primary goals of operating system updates. In Android 10 (Q), this should be confirmed with the initiatives of the Strobe Project, released by Google in 2018. The initiative establishes new guidelines for the use of the system, among them is the possibility of the user to limit the data collection of applications only when they are active or in the background. Another expectation is that users can have detailed control over the application of data shared with applications, with the autonomy of choosing which ones to split with other companies. Permissions to access call and SMS history by software will also be limited. 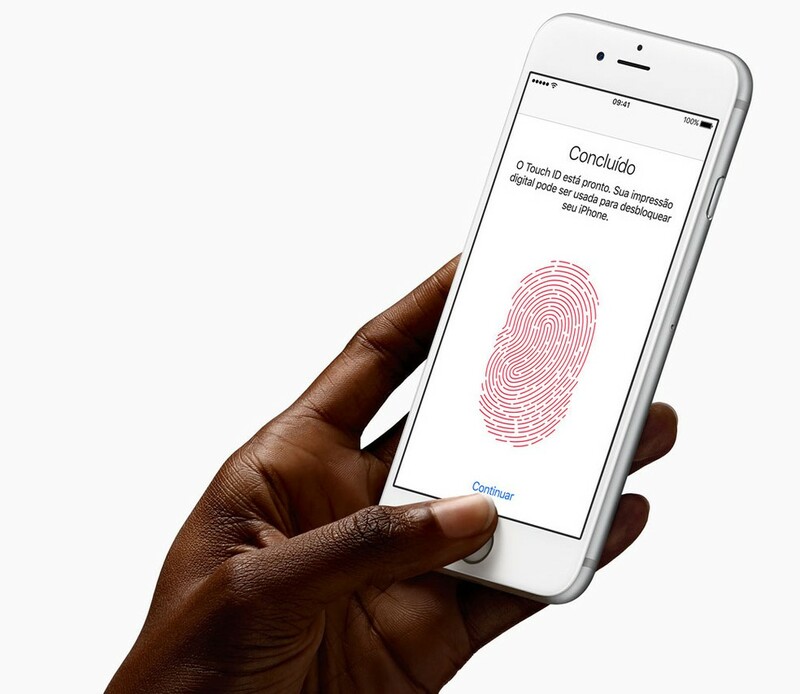 Feature available on iPhone ( iOS ) phones since September 2017 , facial recognition for unlock and access to the handset is expected on Android 10 (Q). Based on leaked information from the next version of Android, Google would have invested in a native support to enable the function. In addition to unlock alternatives, facial recognition is expected to be used to authorize purchases and access applications. 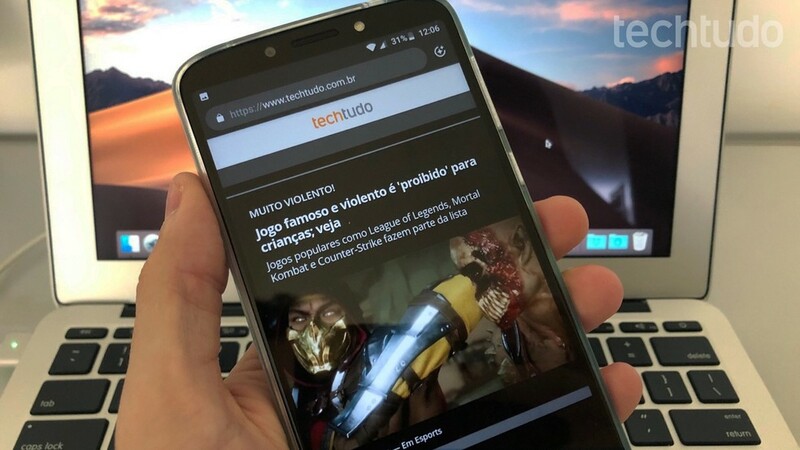 ” Dark Mode ” is already present in the trial version of Android 10 (Q) to bring more comfort to the user in low-light environments. The brightness adjustment of the screen is done automatically throughout the system, which prevents future problems of vision by exaggerated exposure to brightness. The alternative is also awaited at WhatsApp in 2019 – the world’s most popular social network . According to the Android Police site, the use in the beta is incomplete and presents some difficulties. In addition to the settings that have been removed by Google, running the feature may compromise the operation of some applications. The possible news has already been presented in a limited way in Android 9 (Pie ), last update of the operating system. The theme is expected to expand to Android 10 (Q). The first beta version of Android 10 (Q)also already presents the possibility of user setting thematic adjustments to the system. Customization can be done by choosing colors for highlights, as well as icon formats and text fonts. Action is limited: only a few colors can be chosen (default blue, green, black and purple) and their incorporation into the final version of the update is not guaranteed. 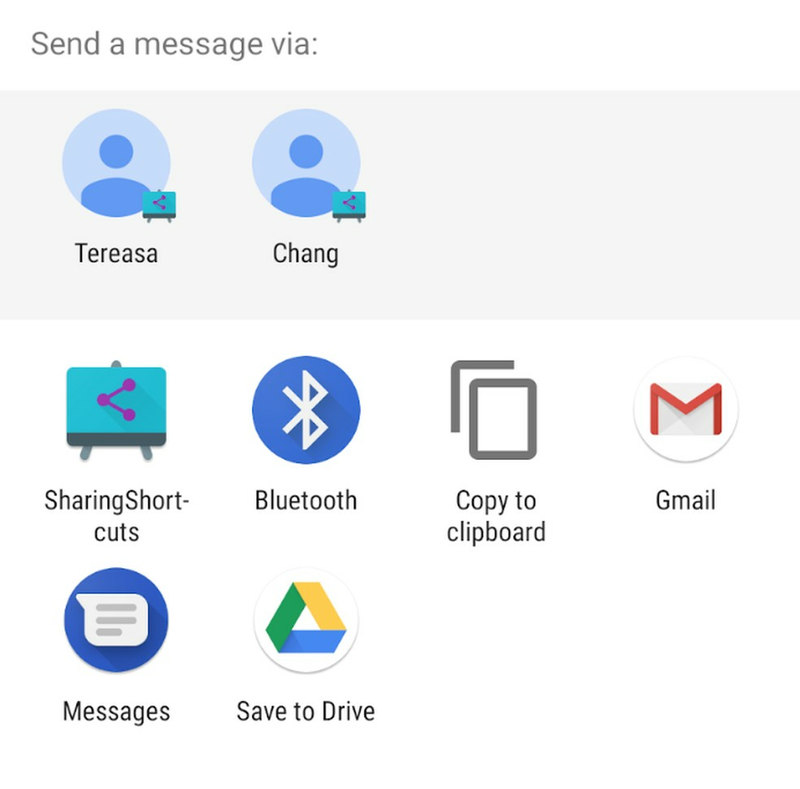 In order to make it easier for users to share information, Android 10 (Q) should display the “Sharing Shortcut” function. With it, you can view content and then open it in another application to perform specific actions. The feature is similar to the shortcuts of the current version of Android and should also be displayed in the system sharing menu. A long-awaited idea in the world of technology is the possibility for mobile operating systems to show a native desktop version. The Samsung pioneered the experiment and brought the interface Galaxy Note 9 a limited behavior, similar to a computer. Apparently, Google is also developing applications in this direction, so the expectation is that Android 10 (Q) will deliver native support for such an interface. The hint that functionality may be on the way comes from the new trial version of the software, released only to developers. They can access an option that powers the experimental desktop mode on secondary screens. To be activated, the function still requires implementation of a code. A developer identified as Till Kottmann (@deletescape) used his Twitter account this week to unveil a potential new Android 10 (Q) feature: Deep Press. The functionality is basically a 3D Touch , similar to the one implemented by Apple in 2014. The main purpose of functionality for the new system update is not known, but it is speculated that the use is similar to the one performed by the competitor. The information is not official and was released by the developer based on codes identified in previous versions of the Android system. The “Dynamic Depth” effect should be applied natively by the Android 10 (Q) camera. In this way, the software will offer functions that already apply depth and blurry background effects to images. The technology consists of a JPEG combined with depth – alternative mapping metadata already used by image editing apps with the same intent. When embedded in the capture engine, the function gives the user even better results than the editing applications. A feature in the trial version of Android 10 (Q) is the new way to make information available or to make emergency calls. When the user presses the on / off button the device can see a section in the menu that indicates “Emergency”. When accessing, a dialer is displayed on the screen, as well as a top bar to fill in information about you, such as medication, allergies, contacts, etc. The purpose of the functionality is to facilitate actions in urgent cases.